hi can I apply for staff on your server? 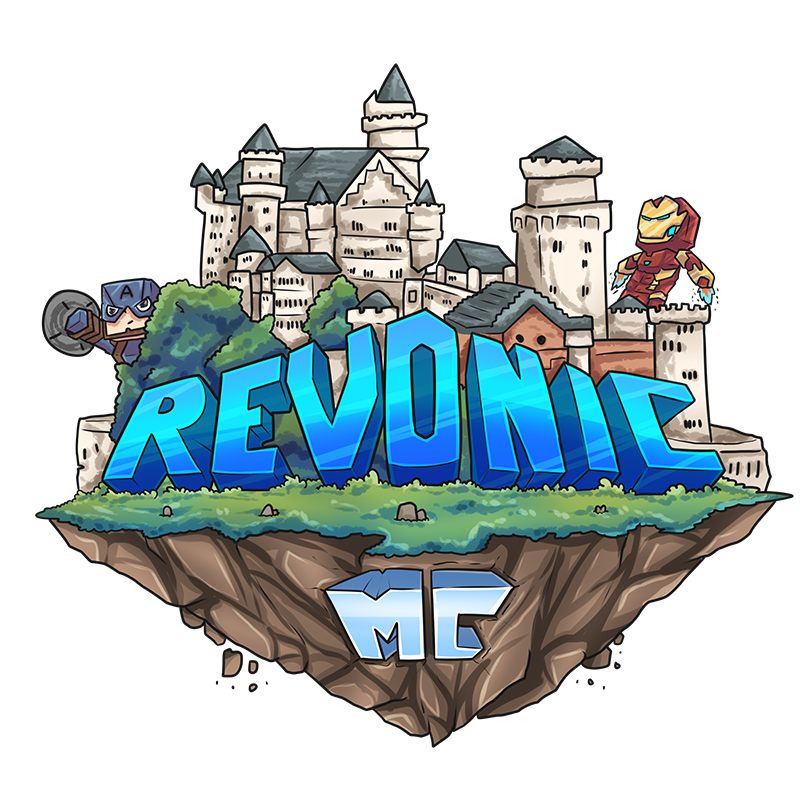 RevonicMC has been around since 2017 known as Skyblock Earth. Our main goal is to provide the best experience for our players, we look forward to meeting you on the island or town our dear miners & hikers! We always appreciate any purchases that are made on the server as it shows us that you are enjoying the content we are creating for you, it motivates us to work ever harder to provide a even better experience for you!